All our vended products conform to legislated product sizes, nutritional values and the Food Standards Agency’s recommendations for food labelling and genetically modified products making us the preferred choice for numerous schools, colleges, Universities and councils. All our hot drinks machines use award winning quality skimmed milk that is fat free with no hydrogenated vegetable fats. Made from dried liquid milk, our vending milk contains no added colours or preservatives. Our luxury hot chocolate is also free from hydrogenated fats and trans fatty acids and our healthy soups boast improved natural flavours, reduced salt and monosodium glutamate. We are proud to vend the healthiest hot drinks in the market place. 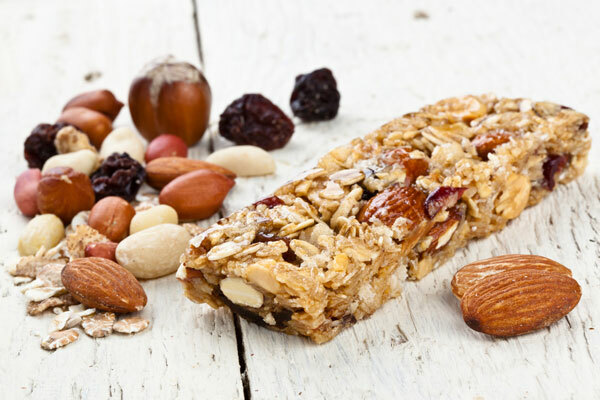 Our healthy eating confectionery range contains numerous reduced fat and naturally produced consumables such as Walkers Baked, Snack-a-Jacks, Pops, Go Ahead Bars, Nutri-Grain, Alpen Bars and Eat Natural Bars. As well as offering low calorie diet equivalents to our mainstream traditional cold drinks, we are also able to vend spring & mineral waters, fruit essence flavoured waters, milkshakes and a range of pure fruit drinks.